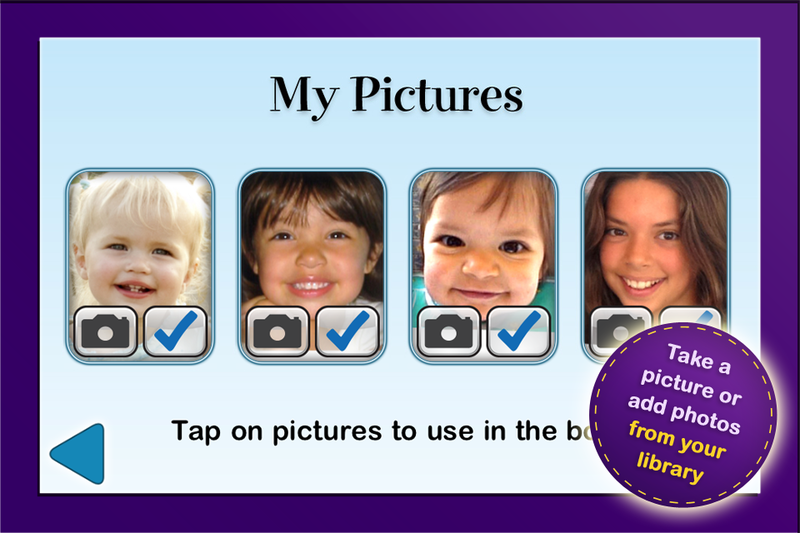 A sweet Easter book app to personalize with your child's photo! 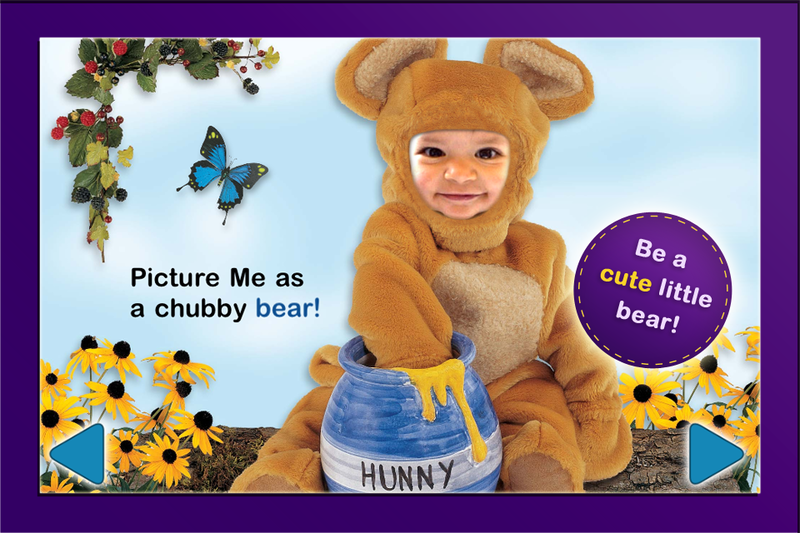 Cuddly as a Bunny - Picture Me is a short, sweet book app that features a story that your child can star in ... insert a picture from your photo album or take one with your device's camera. My child, now in Kindergarten, likes reading the 'PictureMe' series with both current photos and ones taken when he was a baby. You can even email the pages with personalization ... something we do all the time for grandma and my child's godmother. Eash title is deligtful, featuring over 12 pages of a cute story that features your child on every other page. 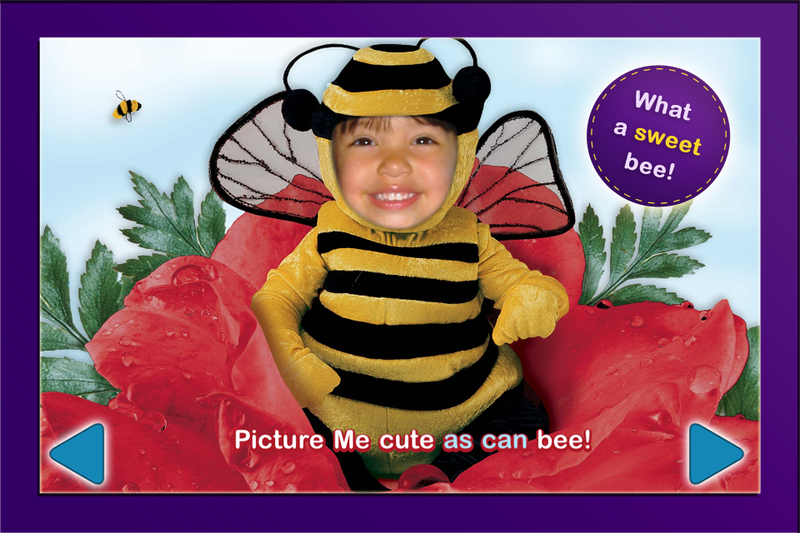 Check out "PictureMe" Cute as can Bee and the other holiday versions of this app - truly delightful! Young children will appreciate the simple graphics of babies in animal costumes and delight in seeing their own face. Text is narrated with word-by-word highlighting in an easy-to-read font with simple sentences perfect for learner readers. Light animation and interactivity round out this lovely little app. Setting options include a home button and a way to turn narration on or off, but no page guide. Like other titles from Oceanhouse Media, this one has a number of links that leave the app, although they are nicely tucked away in the settings, accessible only from the title page. An easy to read font highlights as narrated and page turn is simple arrows. Overall, this book app is solidly built and polished. Young children in particular will enjoy reading this title over and over. It has bright and engaging illustrations, along with simple, repetitive text that is perfect for pre-readers. Akin to the toddler 'board book' in print, the PictureMe series is a must for the nursery school set. And if parents grow weary of reading a digital book too many times in a row? There's no need to hide it, just delete and reinstall when you're ready to read again! 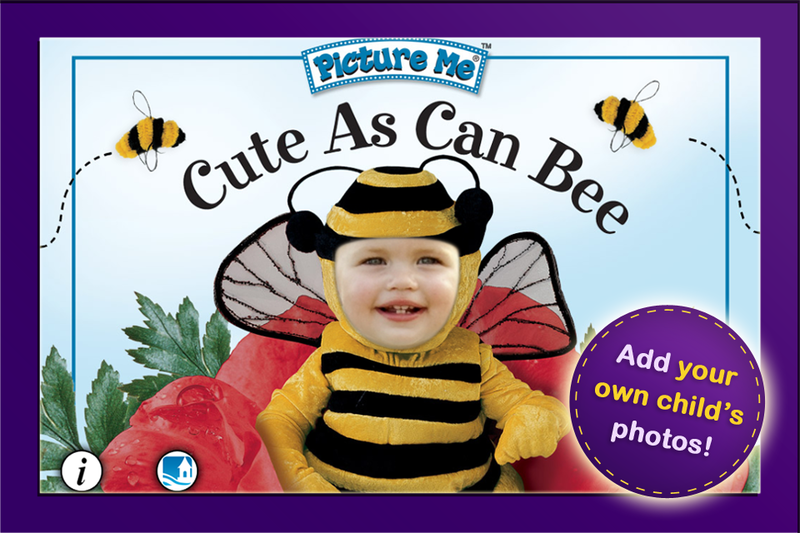 PictureMe books feature several pages with photos of babies and children in 'animal' outfits. 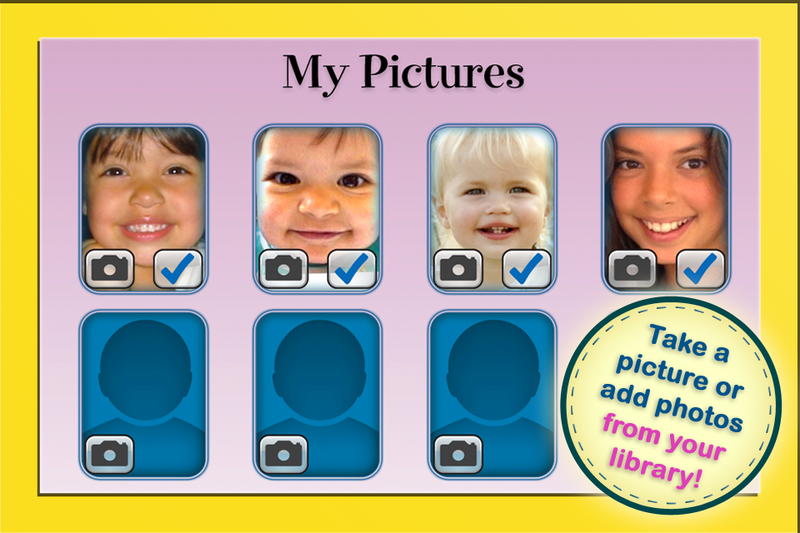 Upload your own child's current photo or one from their baby years to personalize these titles. The stories are simple, showing many babies in cute, fuzzy costumes with text about each scene. 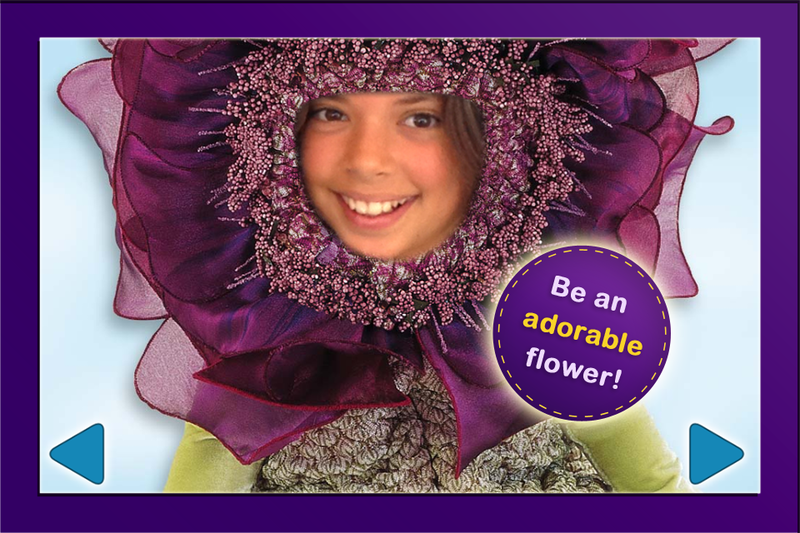 They are adorable and offer an option to email the pages with personalized photos to friends/family. Great feature for the grandparents! Other Apps from Oceanhouse Media, Inc. In The Wild is Oceanhouse Media’s newest Cat in The Hat Learning Library collection yet! It is a perfect set of four books that will get children excited about zoology, just in time for the new school year. An exceptional new app for young readers (with ten books in one) is now available from Oceanhouse Media! This is the digital version of the print books, released from 1983 through 1994, by Mercer Mayer. This app does not yet have a written review. Please click on the 'star ratings' tab above, to see how we rated this app in 9 categories. An exceptional new app for young readers (with ten books in one) is now available from Oceanhouse Media! This is the digital version of the print books, released from 1975 through 1992, by Mercer Mayer.